Celebrating a Birthday is a precious moment for every parent as it was an scintilating gesture for every one. We create your occasion with endurance and love. 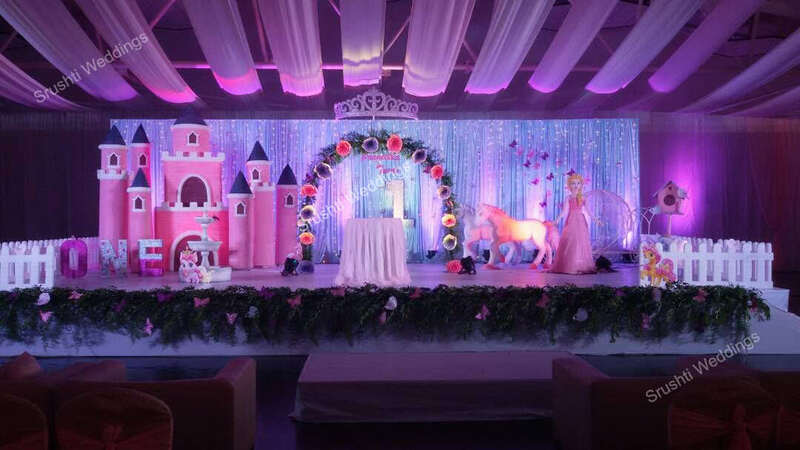 We make your event a monumental experience through out your life.